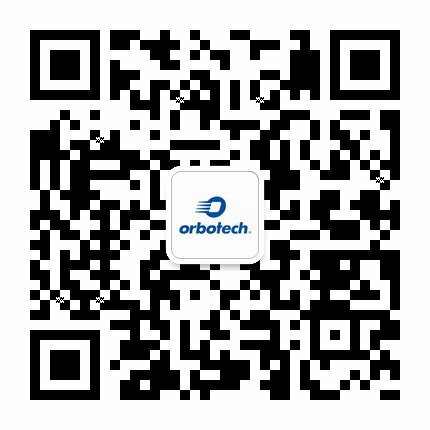 In this section you can access Tech Insights articles, technical papers and presentations we've presented at various technical and industry conferences in recent years, our Literature Library with application briefs and white papers, and some of the R&D collaborative projects we're involved in. To access the publications, please browse the pages below and click the download button next to the item you wish to download. For the technical papers and presentaitons, you will be asked to fill in a short form before the file is made available to you.